In films and documentaries there are often images of people in spaces speaking to other people, who are listening attentively. The recordings of the person doing the talking are pristine from the set. The recordings of the rest of the room don’t exist. Room tones of empty spaces don’t possess movement and life that your soundtracks require for these situations. Libraries are a natural place to capture these environments, and so a high quality stealth kit made from a pair of Sanken CUB 01s discreetly placed from a backpack onto empty tables in various libraries. We also got access to a university campus right at the end of finals week where we recorded out in the open with a pair of MKH50s in ORTF. We captured an entire class taking a test, as well as various other lightly and sparsely populated spaces in and around campus. 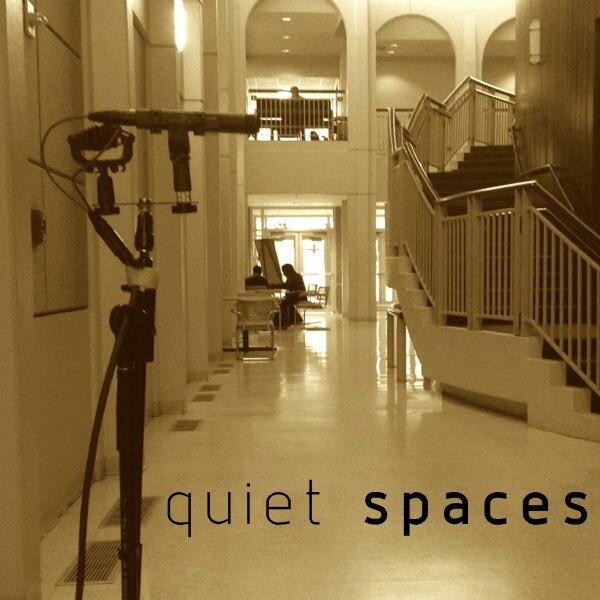 The end result is a beautiful set of recordings of quiet spaces that are still filled with texture and movement.